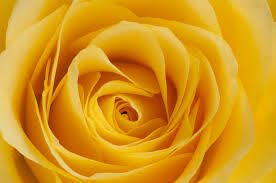 Join Cancer Council Tasmania at the paranaple centre, Devonport for Unite in Yellow gala DInner Saturday May 25th. International acclaimed Michael Crossland will speak +, Royal Australian Navy Band, Raffles, Lucky Champagne Glass + more. Dress: Lounge suit / Evening Wear.